Mandy Nicholson completed an Honours degree with Monash University in 2011, majoring in Aboriginal archaeology and minoring in geology. She has worked in the Aboriginal (Wurundjeri-specific) fields of art, culture, song, and language for over twenty years. She has managed the Djirri Djirri Dance Group for five years, which teaches leadership skills to young Wurundjeri girls through dance and song creation. Her most recent role was as project officer at the Victorian Aboriginal Corporation for Languages (VACL) for five years. Mandy’s heritage is Wurundjeri, Dja Dja wurrung and Ngurai-illum wurrung (all Victorian) on her father’s side, and German on her mother’s. 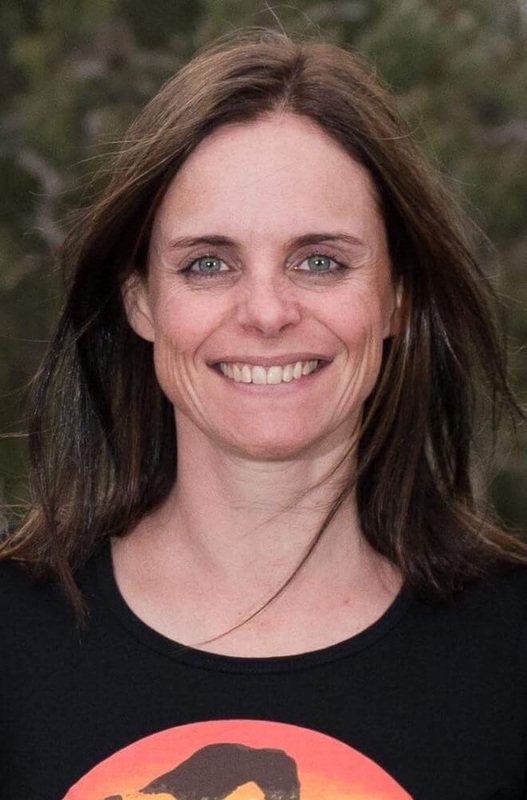 Mandy is currently a PhD candidate researching how the Gunditjmara people from Western Victoria connect to their Country when they don’t live on Country.